American Dream Autobody has been applying automotive, residential, and commercial window film for many years. We have studied the trade under the watchful eye of many professionals, and continues to educate our team in new products and techniques as they evolve. Extreme attention to detail and the pursuit of 100% customer satisfaction sets AMERICAN DREAM AUTOBODY Tint apart from all others. AMERICAN DREAM AUTOBODY Tint had the goal, not of making a quick buck, but of owning and running a successful business where customer satisfaction is the #1 priority. This principle has stood the test of time. 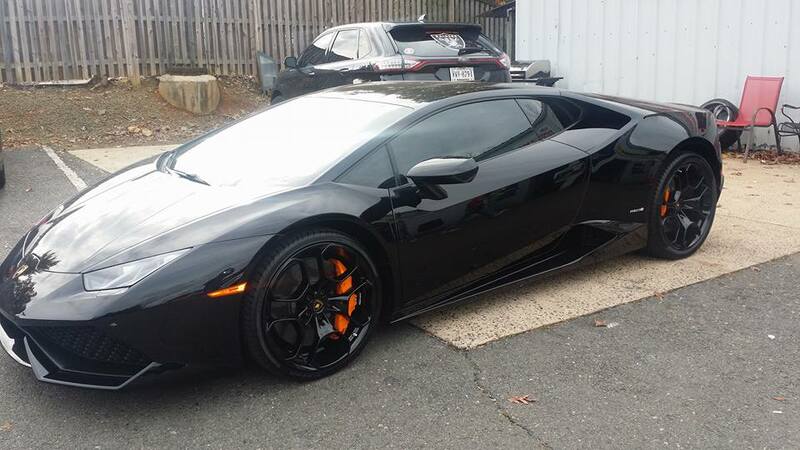 AMERICAN DREAM AUTOBODY Tint is the #1 choice of high end automotive dealerships and custom shops, working on an array of expensive, exotic, luxory vehicles owned by many corporate executives, professional athletes, media moguls, and film icons. Additionally, AMERICAN DREAM AUTOBODY Tint has a reputable working history with numerous county, state, and federal government agencies. These high end, demanding customers have helped shape AMERICAN DREAM AUTOBODY’s business practices, where nothing less than perfection will do, and this principle applies to every one of our customers, no matter the application. Why American Dream Autobody Tint? Tinted windows significantly reduce the temperature inside your vehicle which reduces the energy costs of heating and cooling it. On hot summer days, the window film blocks and reflects the solar energy and UV rays. This drastically reduces the heat and helps stabilize the climate inside your car. Not only will this prevent the sun from fading your carpets and upholstery but will help prevent scorched cheeks from leather seats in the summer! On cold winter days, the window film helps retain heat inside your vehicle and greatly reduces that distracting glare. 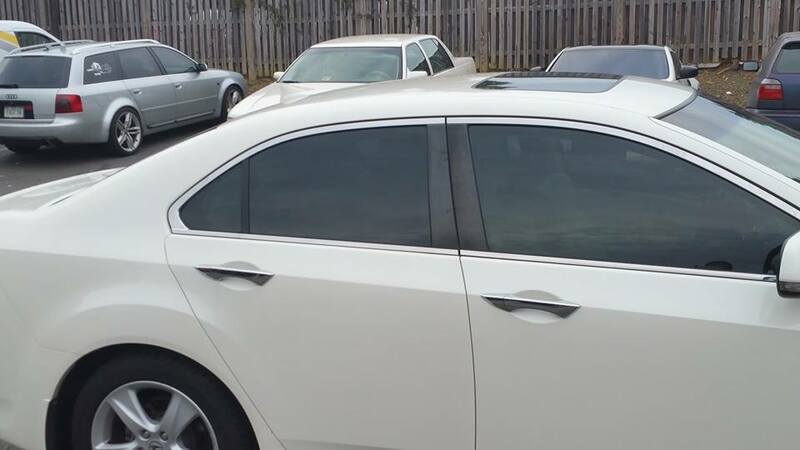 Old tint not only looks ugly, it can be dangerous and may make your car unsafe for the highway. Tint removal is a specialist’s job and should only be done by trained professionals and also with specialized equipment. Contact Us to make an appointment to have that ugly purple tint removed and have a quality film with a lifetime warranty installed today. Make an appointment or to get a quote today!